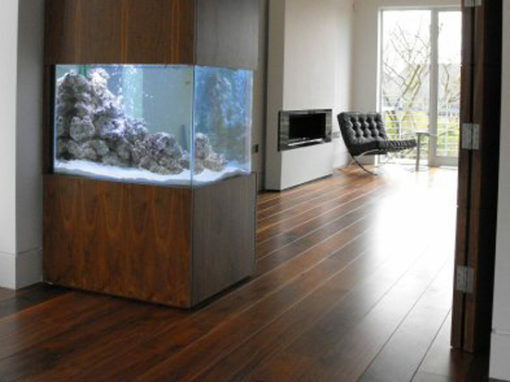 As the name suggests free standing aquariums are stand alone aquariums that usually come with a cabinet or base of one kind or another. 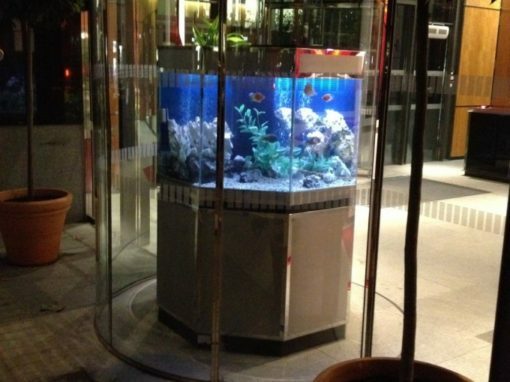 This is usually where the external filtration is housed. 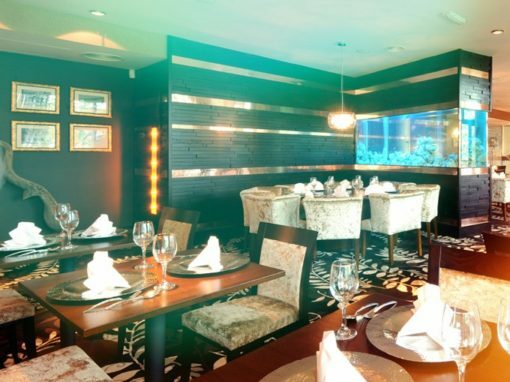 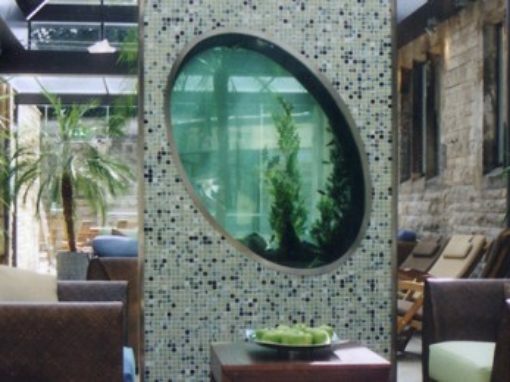 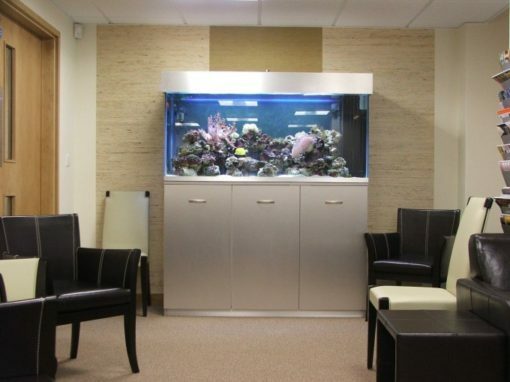 In order to fit your room space perfectly, we can manufacture custom free standing aquariums and fish tanks in any style and many shapes from standard rectangular to L shape, T shape and most non-standard tank shapes. 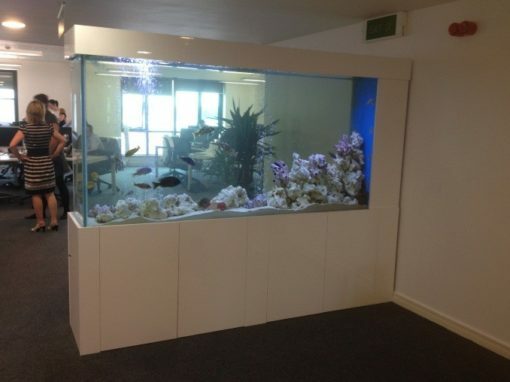 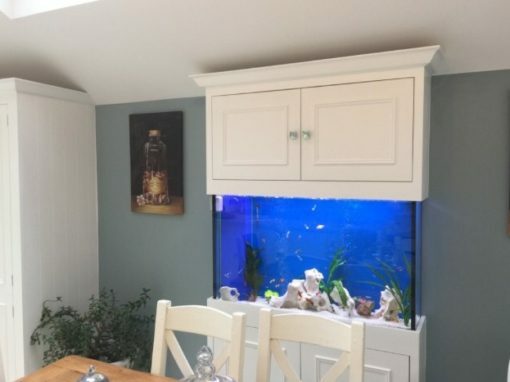 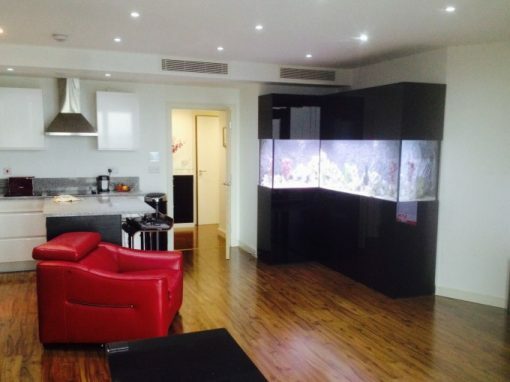 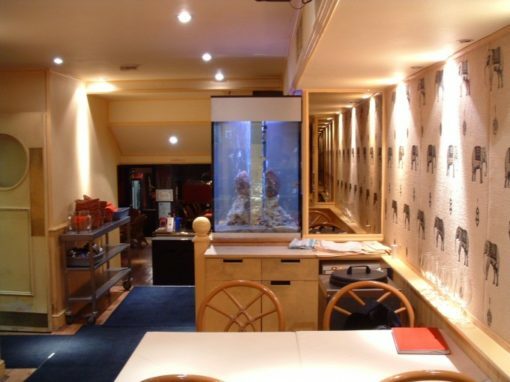 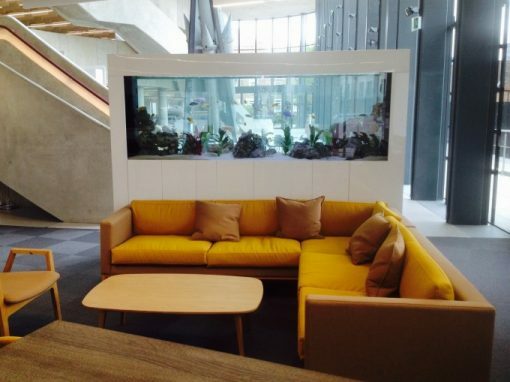 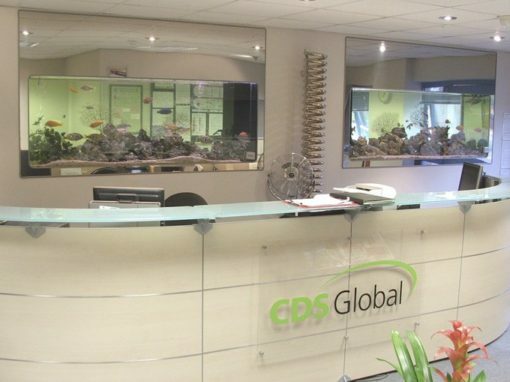 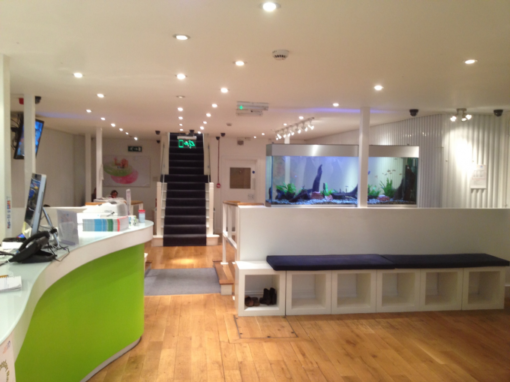 Aquarium Services can also supply a wide range of ‘off the shelf’ aquariums to suit your aquarium project large or small.